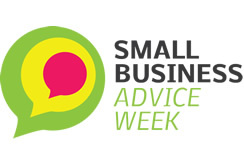 The 14th Small Business Advice Week is nearly upon us; a week dedicated to helping the UK’s 4.5 million SME’s grow and thrive through advice from leading experts and businesses across Britain. 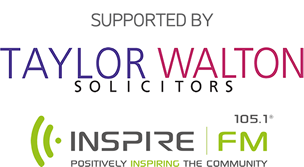 Natwest have partnered with Bedfordshire Chamber of Commerce, Worldpay, and Just Clarity, to provide a business networking event aimed at growing businesses through brand awareness and connections. With guest speakers from We Do Stories and Focus 7, we’ll be exploring how to create a brand that connects and delivers.